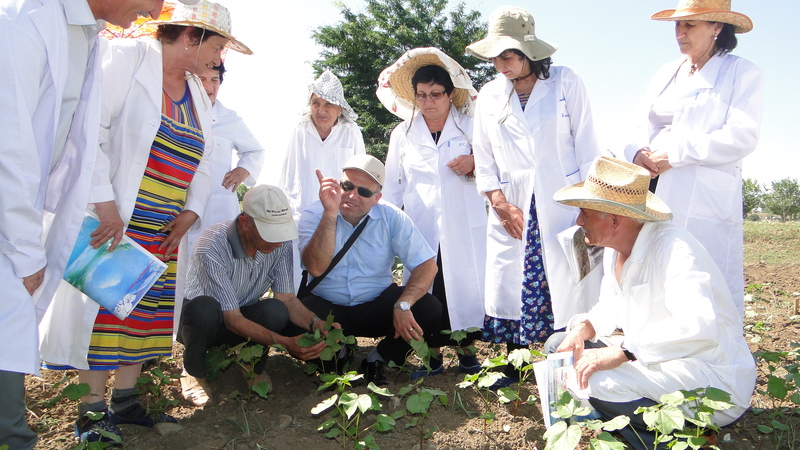 Statistical, Economic and Social Research and Training Centre for Islamic Countries (SESRIC) organised training on “Plant Protection: Cotton Diseases and Control” at the Cotton Research Institute in Azerbaijan, on 11-13 June 2012. 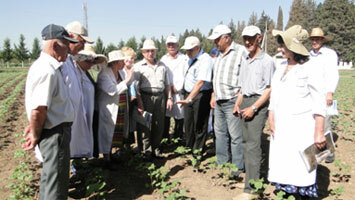 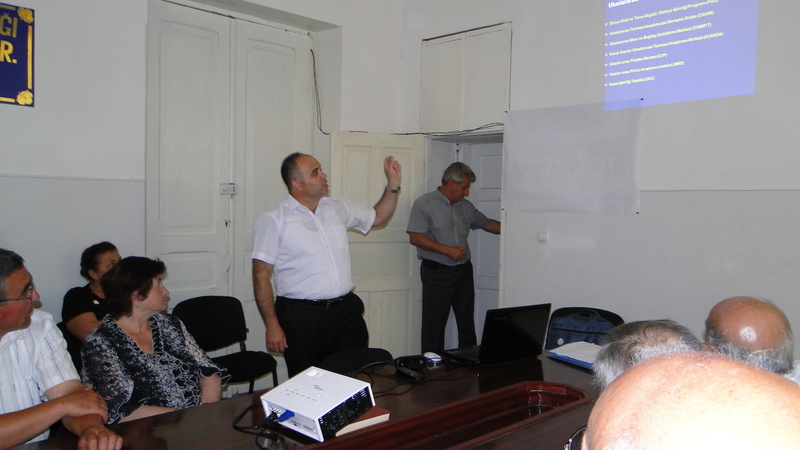 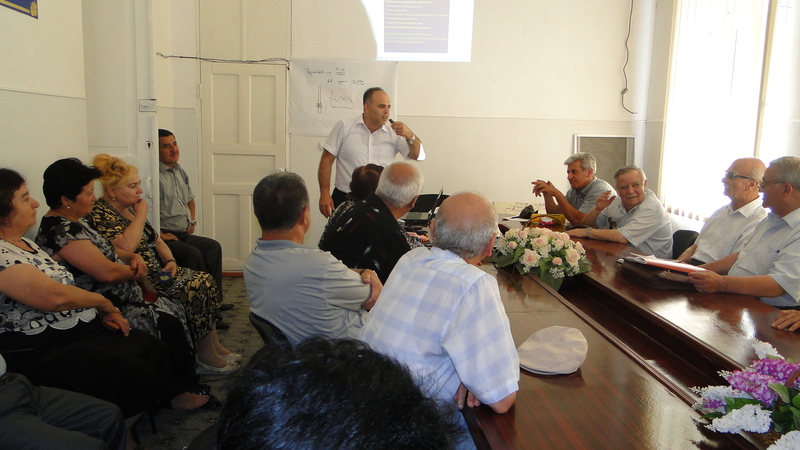 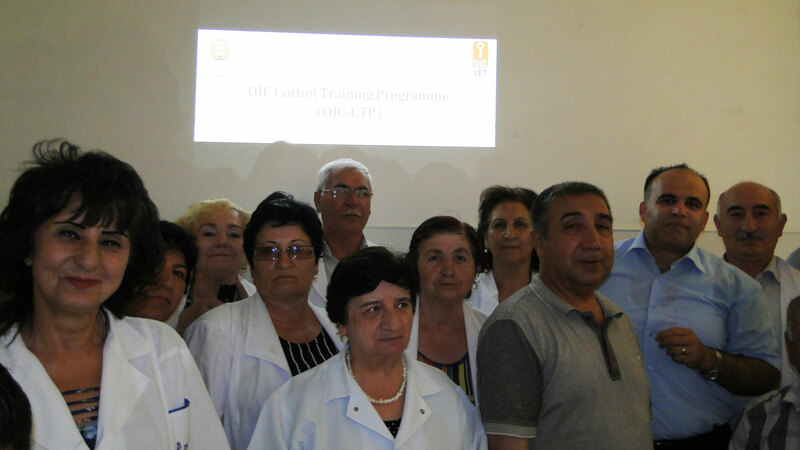 The Course was provided by Dr. Oktay Erdoğan, an expert from the Nazilli Cotton Research Institute of Turkey, and was attended by 39 technical personnel from the Cotton Research Institute in Azerbaijan and by Nazim Nadirov, Head of Department, Azerbaijan State Agrarian University (ASAU). 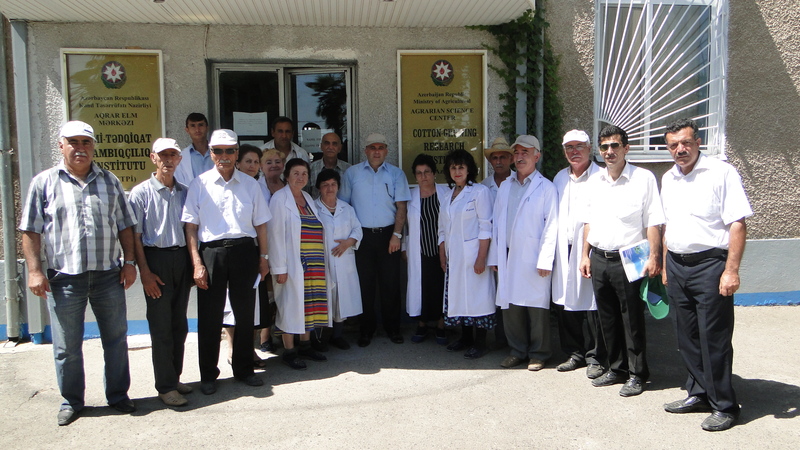 At the end of the programme, trainees from Cotton Research Institute in Azerbaijan expressed their thanks and appreciations and requested some other training programmes on usage of biotechnology, seed quality, fertilization and agricultural mechanisation.